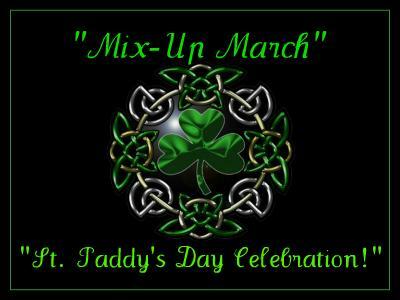 "Mix-Up March" - St. Paddy's Day Celebration! 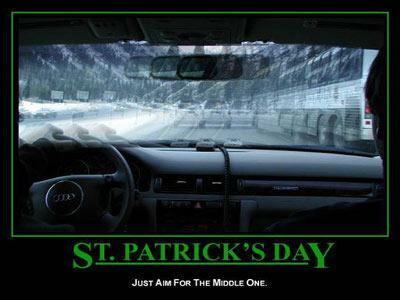 Everyone's Irish on St. Paddy's Day! So come one, come all, and join us for a day of Celtic celebration and good cheer! 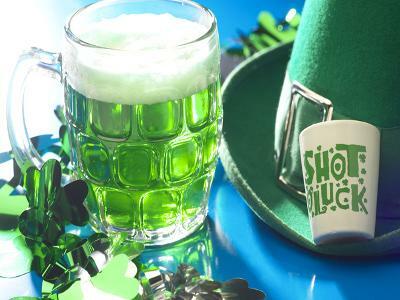 Maybe even tip a glass or two of your favorite green ale and wish for a year of much luck and good fortune! 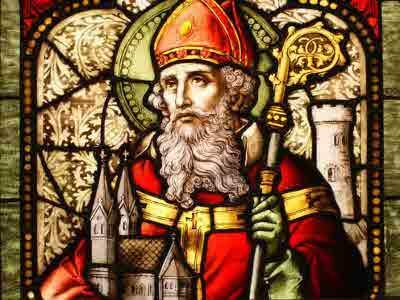 We will be talking about how celebrating St. Patrick's Day got it's start and the traditions that go with it around the world. Including some authentic Irish recipes. 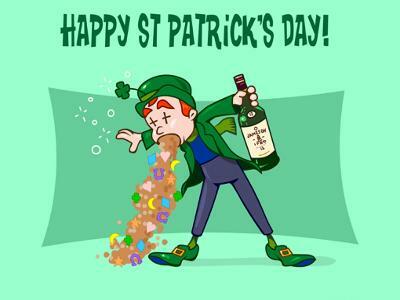 We may even play a bit of Irish music and recite some lovely Irish poetry and famous sayings to get into the mood! Help us to find that pot 'o gold!